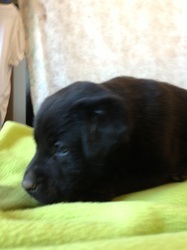 Hagen is the runt of the littler but he his not small. He loves to eat but waits to have the bowl all by himself, and he loves kisses and snuggles. 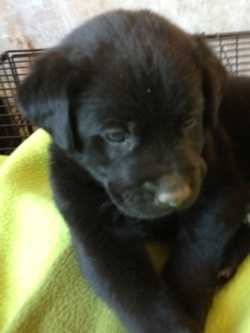 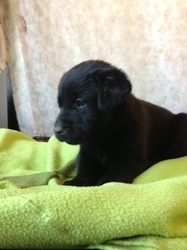 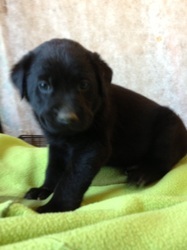 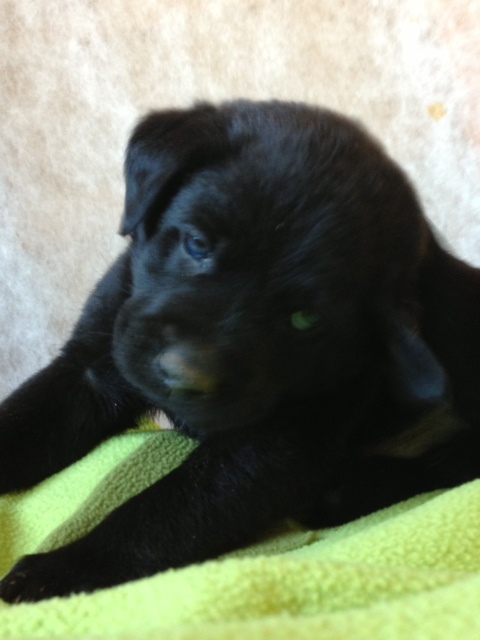 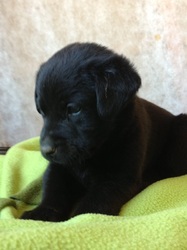 Hagen was born early September and is a Lab/Cattle dog mix.